Be it his opening sets or collaborating with Trentemøller for the sunrise – Sidartha Siliceo is an integral part of the fabric of Day Zero. Returning for the fifth consecutive year to create special moments and magic with every stroke on his sitar. 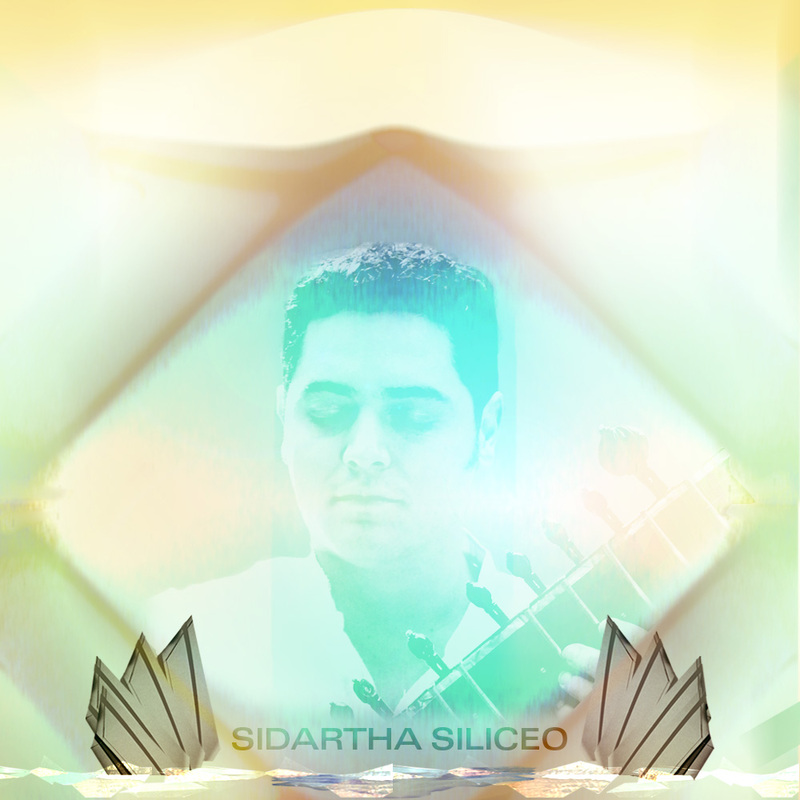 Sidartha Siliceo is the pioneer of classical music of North India in Mexico. Sidartha began his career in 1995 having the honor to learn under the great Ravi Shankar for the rest of the decade. In turn was granted a scholarship by the government of India to study Bachelor of Sitar and Table being the only Mexican with a professional degree from a university in India. Sidartha Siliceo has played concerts throughout Europe, Asia and America since 1999 at venues such as the Barbican Centre London tour Colors of Budha, Concert Gebouw Amsterdam and Groningen Phillip Glass Festival, Blue Note Tokyo classical concerts, Kamani Auditorium and shri ram center also Siri Fort classical music tours 1999 -2004 and 2013 among the most prominent.